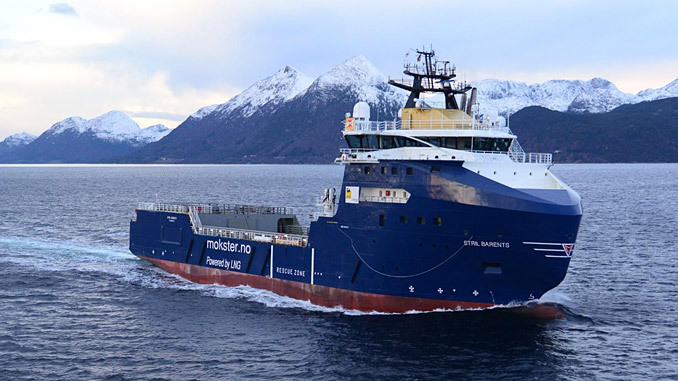 In November 2018, Vår Energi (formerly Eni Norge) and Simon Møkster Shipping signed an agreement to upgrade the supply vessel Stril Barents in order to reduce CO2 emissions. The upgrade involves the installation of shore power connection, combined with a new battery solution for energy storage on board. 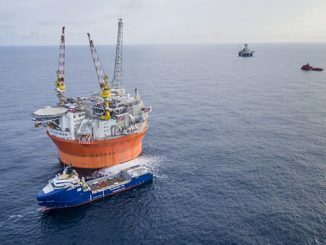 Stril Barents is a supply vessel for the Goliat platform in the Barents Sea, one of the oil fields on the Norwegian shelf with the lowest CO2 emissions. Through efficient and good cooperation, the first phase has been completed. The shore power connection has been tested and is now operational. This allows Stril Barents to be connected to shore power, significantly reducing fuel consumption and CO2 emissions while docked at the supply base Polarbase in Hammerfest. In addition, the solution contributes to lower noise pollution. According to the plan, the system for charging the ship’s battery pack will be completed during the summer of 2019. This will reduce fuel consumption during transit and field operations. The aim is to reduce the annual CO2 emissions from Stril Barents by 1,400 tonnes, as well as 12 tonnes of NOx, when the system is completed. 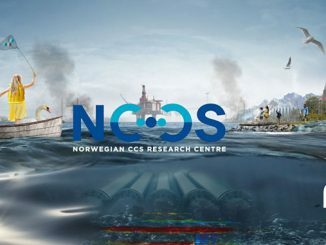 The Goliat field in the Barents Sea is partly electrified through one of the world’s longest subsea electric cables of its kind and places the field amongst the lowest CO2 emitters on the shelf. 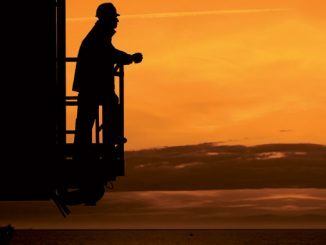 In 2018, the average CO2 emission from Goliat was about 2 kg per barrel of oil produced. The average for the Norwegian shelf in 2017 (latest updated figures) was about 8-9 kg per barrel produced. Stril Barents operates with LNG and is already one of the most environmentally friendly vessels in the offshore sector.